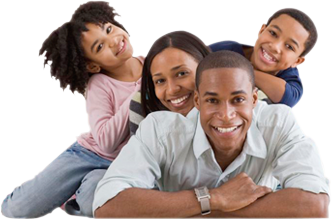 Family Credit Repair will fix or eliminate the negative information on your credit reports. If we don’t deliver, we will issue you a refund. It’s simple, give us a call and one of our award winning credit consultants will guide you through your credit and get you back to the credit score you deserve. Family Credit Repair.com does not share, sell, rent, or in any other way provide your information to anyone for any use whatsoever. 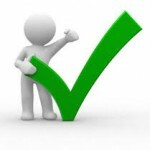 FamilyCreditRepair.com is the sole owner of the information contained on this website. "My credit score increased 158 points. You have no idea how grateful I am." How Much Money Is Bad Credit Costing You?